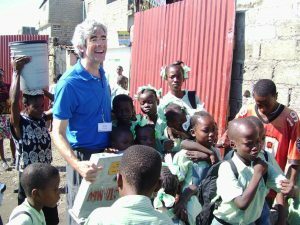 In an effort to support Water Life Hope, a non-profit devoted to bringing potable water to areas of the Caribbean that are in desperate need, Team Leader David Nutter and his team are sponsoring the organization’s first annual Casino Night Gala on December 3, 2016. 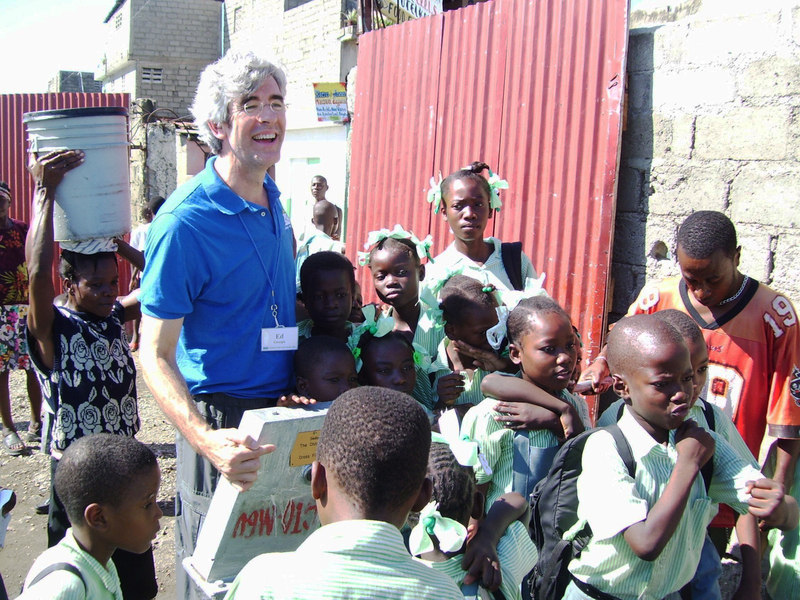 Ed Buckley in Haiti with his charity, Water Life Hope. If you are interested in supporting Water Life Hope, please click here for more information. If you are interested in attending the Casino Night Gala, please click here for more information. Team Nutter members include Team Leader David Nutter, Burke Johnson, David Schaeffer, Scott Delius and Steve McKinney.